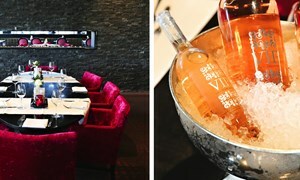 Hotel Almere offers a lot of culinary possibilities. 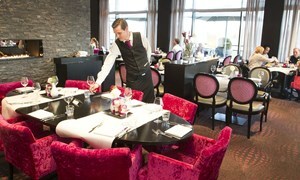 Enjoy a lovely breakfast, lunch or dinner in our restaurant! On several Saturdays we organise our luxury Live cooking buffet and almost every Sunday you can enjoy our delicious brunch. Every day between 06.30 AM and 10.30 AM, during weekendays till 11.00 AM (exceptions might apply) you can enjoy our luxurious breakfast buffet in our restaurant. A visit to the restaurant of Hotel Almere is ideal for a business lunch, a lunch with friends and family or a festive occasion. Thé best way to have an extensive and quick lunch. 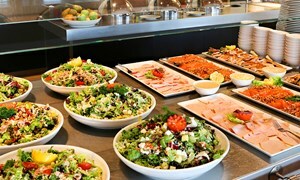 Hotel Almere serves a delicious lunchbuffet on weekdays between 12.00 p.m. and 02.00 p.m. (except for school holidays and public holidays). For a culinary experience we invite you into our cosy Restaurant Novum. Our chef and his team will surprise you with a lot of delicious, seasonal dishes for your dinner. 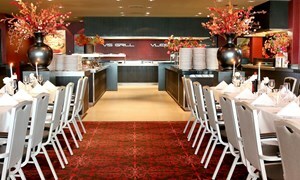 On several Sundays Hotel Almere serves a luxurious brunch buffet with a great variety of dishes for the young and elderly. Come and enjoy our brunch with your family, colleagues and friends! 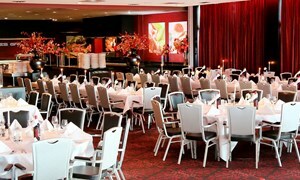 Hotel Almere serves an extensive Live cooking buffet on several Saturdays, with a great variety of delicious cold and warm dishes.